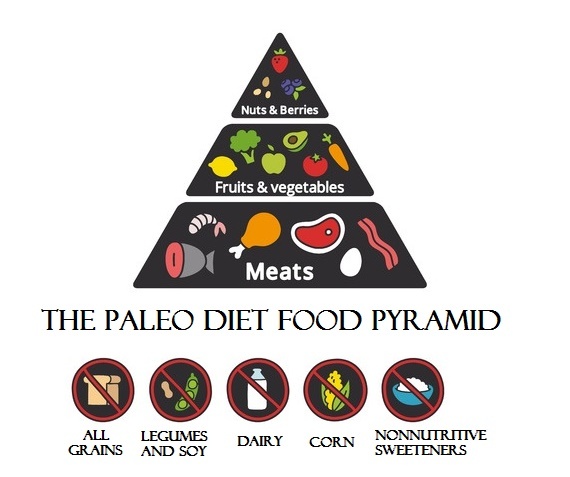 First and foremost the Paleo diet plan is not a diet. It is a lifestyle change from the Standard American Diet that is causing chronic health issues for the whole family. 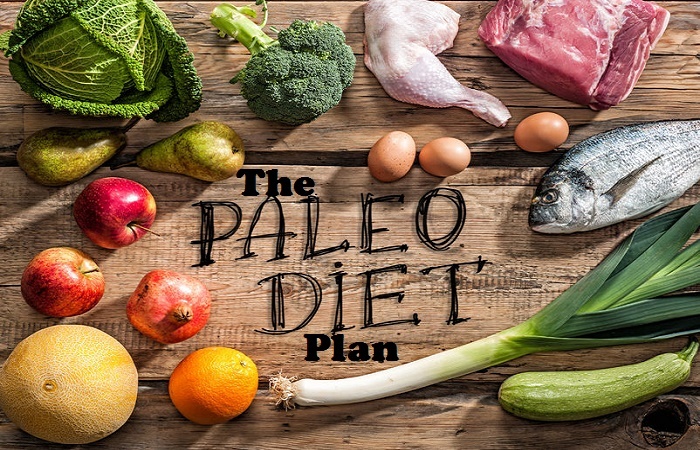 The Paleo diet is a way of eating whole foods that are minimally processed and full of vitamins and micro-nutrients. The foods on the Paleo diet meet the genetic requirements of the human body for nutrient absorption and a healthy immune system. If you have listened to what people have told you was “healthy” in the past, you have been seriously misinformed or maybe even lied to. The “franken-foods” and processed food-like products that you have been told have “added vitamins” are NOT good for you. Real food already HAS good vitamins and none of the processed junk that will hurt your body if you eat it. If you want to become healthy, this is the diet for you. While many people lose weight on the Paleo diet, overall health is the focus through the consumption of a variety of whole, unprocessed vegetables, fruits, meats, and healthy fats. Trust me. I didn’t used to care either until I learned the truth about the food I was eating that I thought was healthy. It is not because I read a book or saw a movie. It was what happened to my own health and the health of my family that confirmed that this is how we are supposed to be eating. The Standard American Diet is full of processed, sugar rich, grain based foods. In a nutshell, basically everything that our bodies are not designed to use. It is like putting garbage in your car’s gas tank and expecting it to run. It might for awhile, but then it will have serious problems. We are no different. We eat pancakes, toaster waffles, and cereal for breakfast, a sandwich or burger with fries for lunch, and a big old lasagna with garlic bread for supper. Grains, sugars, and processed foods with a bit of meat and maybe a salad thrown in for good measure.But our bodies were made to eat a much simpler diet of proteins, plants, and fats, real foods. So when we eat all those grains, sugars, and processed items our bodies can’t adequately digest them or use the calories for energy and absorb the nutrients we need to keep our bodies healthy. 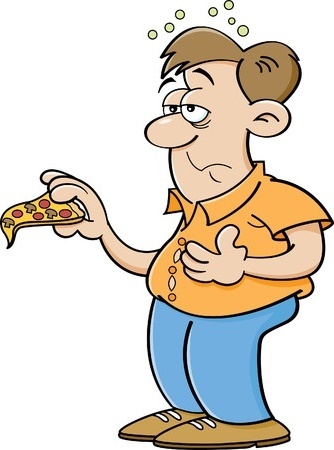 Inflammation runs rampant and our bodies begin to attack themselves. The food pyramid suggests that we eat a huge amount of grains and breads every day, more than any other type of food. However, our bodies are not genetically programmed to digest grains. When we eat them, our body struggles and we set up an immune response that causes inflammation. Medical research has shown that inflammation, in turn, causes all kinds of illness and chronic disease from heart problems to auto-immune disorders like Multiple-sclerosis and even depression and vision problems. Things that you think are “just how I am” or attribute to aging, could simply be a problem with your diet. Many Americans are overweight and need to lose the pounds. Most people who make the change and begin eating the Paleo diet lose weight over time. However, the Paleo diet is not focused on weight loss. Instead, it is about being healthy, having energy to do the things you love, and living a better life. Because the foods you eat on the Paleo diet are nutrient dense and your body can process them easily, you will have more vitamins and minerals available for your body to function the way it was genetically programmed. You will feel so much better whether you lose weight or not. One great thing about the Paleo diet plan is that the list of foods you can eat is longer than the list of foods to avoid. A short version of the list is meat and vegetables with a few good fats. An even shorter version is anything a caveman would have eaten, in other words, real food. In reality the list is a more technical than that but if you use your common sense it will be easy to figure out. Vegetables and Fruits are also big menu items on the Paleo diet plan. They are full of fiber, vitamins, minerals, and trace nutrients your body needs. When you eat a Paleo diet, two-thirds of your plate should be filled with vegetables. The only rule to remember is that starchy vegetables like potatoes can raise your blood sugar levels so use them sparingly or for a treat once in a while. Also, fruits still contain fructose, a sugar, so if one of your goals is to lose weight, cutting back on fruits can help but don’t eliminate them altogether. If you exercise or are on a workout regimen, you will need the extra carbohydrates fruits and starchy vegetables can provide. The things on this list are here because they’ve been shown to cause inflammation in the body, trigger immune response reactions, or are hard for the body to digest. While it might seem difficult at first, eliminating the things on this list will bring you better health overall. Is This Diet Safe For Kids Too? The answer is yes, it is! It is way better than feeding them PopTarts and cookies! Your whole family can benefit from eating on a Paleo diet plan. Because there is no counting calories or measuring fat grams, and because no beneficial foods are completely eliminated from the diet, it is safe for everyone of every age. You can FINALLY feel good about feeding yourself and your whole family real food rich in the nutrients and vitamins that are good for them.